The Bridges Music Program in Baltimore | Providing high-quality string education experiences to students throughout Baltimore. Providing high-quality string education experiences to students throughout Baltimore. 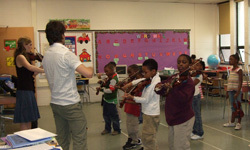 We provide music lessons and instruments to the children of Baltimore. If you would like to apply to have this program brought to your school or facility, click here. 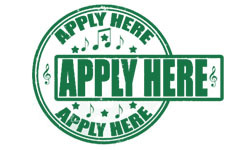 Find out how you can help bring music education to the children of Baltimore. 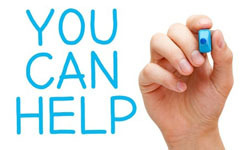 Contribute through Amazon SMILE!